Did you know that only about 16% of people read websites word-for-word? The only way to make people actually read, share and comment on your posts, is to make them feel something. Or… you can do the same by sharing something valuable with them. In 2014 I wrote a post titled “Photography Tips for Bloggers” (a good post to check out, if you want to read about my photography beginnings). That post still brings me thousands of visits, every single week, even though it was published almost three years ago. It was that post, that also inspired me to write about things like blogging or photography. Things, in short, that six years ago I knew nothing about. Well… okay I knew some things about blogging- I started my first blog when I was fourteen but that was way back when we had to disconnect our landline, in order to connect to the Internets. The point is: no, you don’t have to be an expert in order to provide your audience with value- and that, is the #1 thing you need to do if you want to write better blog posts. There is some content here on Thirteen Thoughts that I have published years ago that still continues to get shared on social media and still bring tons of traffic and new readers to my blog. What do all those blog posts have in common? They give some sort of value to my audience. And what exactly is a “valuable” post? It’s one that’s helpful, one that teaches your readers something and/or solves a problem. Some of the most popular content that I’ve created has to do with either photography or blogging. Why? 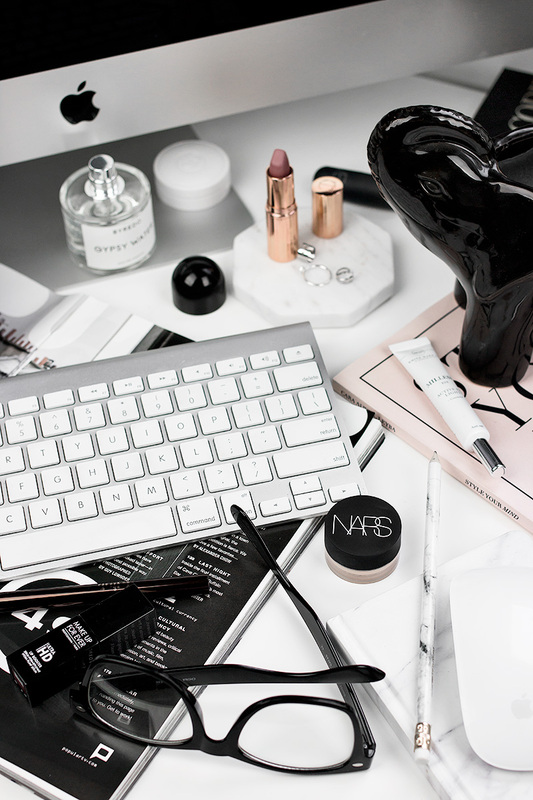 Because that’s where I share my tips and tricks; I share what worked and what didn’t work for me, I share what I’ve learned over the last couple of years of blogging. I do it because I remember how frustrated I was when I held my DSLR for the first time and had no idea how to use it. I know how it feels to spend days researching, practicing, reading, watching tutorials and still not “get it”. One way for your blog post to have great value is if you write about something that you’re passionate or knowledgeable about- but that doesn’t necessarily mean that you have to be an expert on anything. Am I a professional photographer? No. Would I consider myself an expert at anything? Not necessarily. Does that stop me from creating the type of content I want to? No. 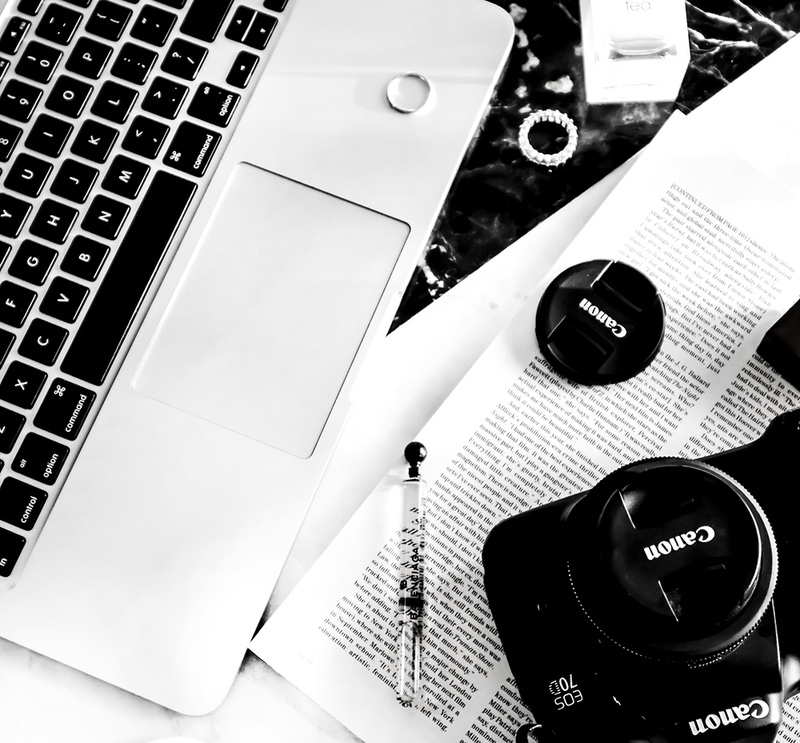 You can find many different blog posts on this blog; product reviews blog tips, lifestyle and girl-talk types of posts, and photography- but my writing process for each category is very different. Some of the posts take me fifteen minutes to write, some of them take up to a few days. Usually (but not always) the posts that take me longer to write- when I have to do some research or when I’m just so excited that I can’t seem to stop writing- are the ones that are more popular, they capture my readers and are engaging. That’s because I write about things I’m passionate about. I came across some of my now favorite blogs when I was searching for an answer- whether it be to read a review on a new beauty product, find a dinner recipe, a book review- that is also bringing value. It doesn’t matter what you blog about, there is always a way for you to create valuable content. We’re all really good at something- even if we don’t realize it. Think of something you do really well, something you’re knowledgeable and passionate about and focus on that. This can be literally anything: from cooking to Star Wars trivia. There’s an audience for every kind of niche out there. Want to write better blog posts? Read. Read as much as you can, as often as you can, everything you can. Read books, magazines, blogs. Read the good stuff, and the bad stuff, and the difficult stuff. Learn from other writers, pay attention to things they do with words. One of the best ways of becoming a better writer is by reading more. Reading not only widens your vocabulary but it can inspire you, deepen your knowledge- it also makes you a better communicator. What you will learn as a reader, you will use as a writer. I once heard that a writer who doesn’t read, is like a musician who doesn’t listen to music- you can’t expect to be good at it if you don’t experience good work of others, first. On average, it takes about 9 seconds for a visitor to decide whether or not they’re interested in engaging in your content. Bulky blocks of text are often difficult to focus on. Your readers should be able to scan through your post and immediately know what you’re writing about. 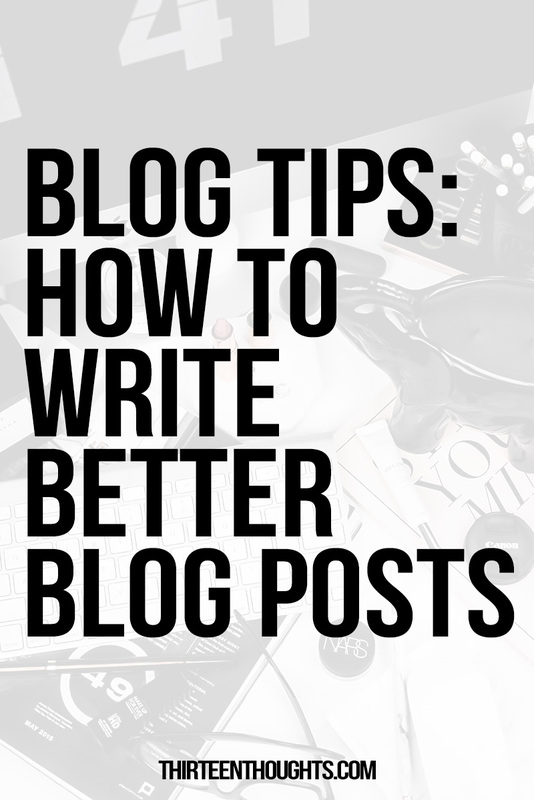 Write better blog posts by sectioning your text (split it into paragraphs) add subheadings, bold text and you will make your posts much easier to read (and scan through). Making your content scannable is one of the most important tips for online writing. Reading from a screen (like a laptop) is more tiring than reading from paper- this is why you want to make reading as easy as possible. Make sure to emphasize important points by adding bold or italic text, using CAPITAL LETTERS, underlining– this will call attention to them, but it will also make your personality shine through. Add photos besides those important points; use borders, block quotes, bullet points, lists. Experiment with this, until you find your own style. It doesn’t matter if you’re touching on the same subject as hundreds of other bloggers- if you use your unique voice and point of view, you will stand out from the crowd and you will be memorable. In order to connect with your readers and build a sense of community around your blog, you need to use your own voice, your own style. If you’re just starting out, it might take a while for you to find your voice- that’s okay. Don’t be afraid to try new things, don’t be afraid to say the things you want to say. You want your passion to show through your writing and the only way to do that is by writing about the things you care about. I read A LOT of blogs and while I sometimes see a bunch bloggers write about the same exact thing, reading every single one of those posts is always a unique experience. THAT is something I love most about blogging. Writing doesn’t always come easy- even when you know exactly what you want to write about. I know that I don’t only speak for myself when I say that writing an intro is sometimes THE most difficult part of creating content. This is why I always leave it for last. Once you’re done writing some of the main points of your post or article, you’re a bit *warmed up* and by scanning through your draft you’ll know exactly what’s missing from the post- put that in your intro. Something that has completely changed the way I create my content was free-writing. When I create my content, I just sit down and write everything I want to talk about, without paying any special attention to my format. I ask myself: “what do I want people to take away from this?” and write that down, too. I then edit what I wrote, format it, separate it into paragraphs, emphasize some of the most important points- always leaving my intro for last. By the time I’m done formatting my post, I know exactly what I want to talk about in my intro. Not all of your posts need to be perfect before posting. Not all of them need to be long or involved (and *good* doesn’t always mean *long*). Here’s a little tip for those involved posts though: let them simmer. Never publish your first draft. Keep going back, re-read your post and see if there’s anything you can improve, edit or add. I know that it’s tempting to hit *publish*- especially when you write about something you’re really excited about. Waiting a little and spending extra time working on your post can be a difference between that post earning you views for a day or two after it’s been published, or it continuing to bring new readers to your blog weeks, months and even years after it’s been published. What are some of your favorite parts of creating content? To see a full list of my Pinterest tools I use to grow my blog, see this post. 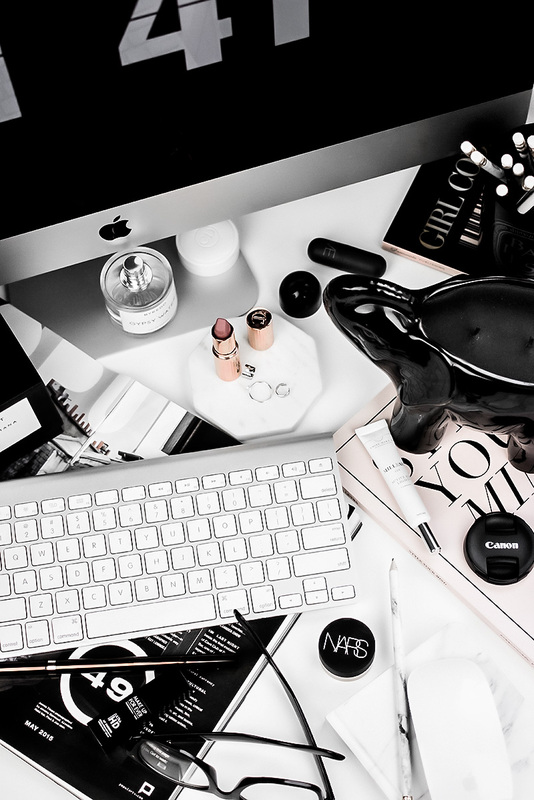 For a list of ALL of my blogging resources, including my favorite affiliate networks, see this post.